We have the New York TURBO Diesel, this is the 2.0 version of the original. The result of this selection is a higher yield up to 15% without loosing his powerful exotic qualities. 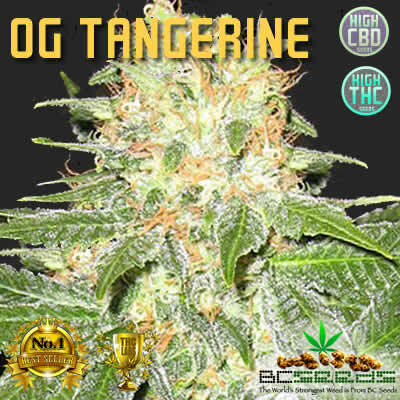 Chosen as best sativa on the High Times Cannabis Cup. More potent, better resistant to bugs and pests and greater yield. 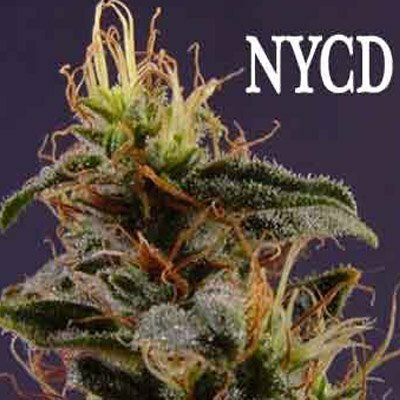 After all the great stories about the New york diesel we decided to get those seeds from a friend breeder and improve the quality to the Amsterdam Marijuana Seeds standard which our happy customers are used to find in our shop. The Diesel you will find here are selected by our master breeder. They grew so good and smell so good too.